I have a really great recipe for you guys today that will make cooking dried chickpeas a breeze. 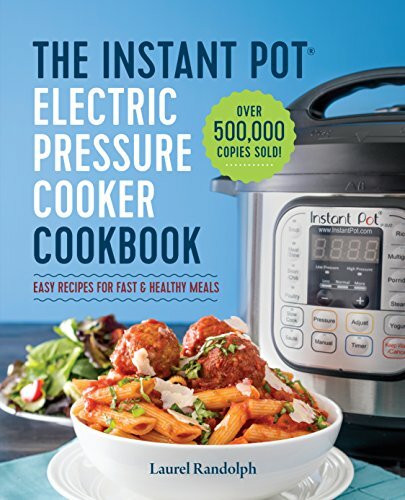 Pull out the trusty Instant Pot, knock off the dust and get ready to cook! Unless you’re like me and your Instant Pot has a permanent home on the counter and never has time to collect dust. If you are a fan of chickpeas, you might consider making them from their dried state. 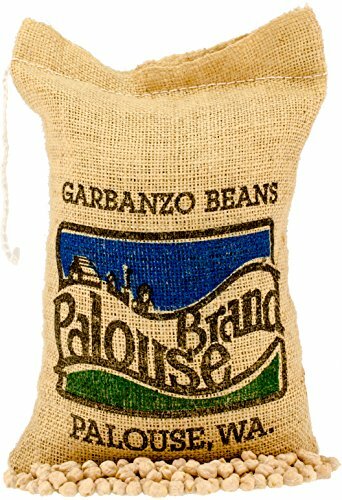 You will save a ton of money buying dried chickpeas as opposed to the canned variety and they taste even better. If you like to make homemade hummus, recipes like my Instant Pot Curried Chickpea Salad Sandwich that will be coming later this week, might be right up your alley and you’ll find that chickpeas are beneficial to your diet. 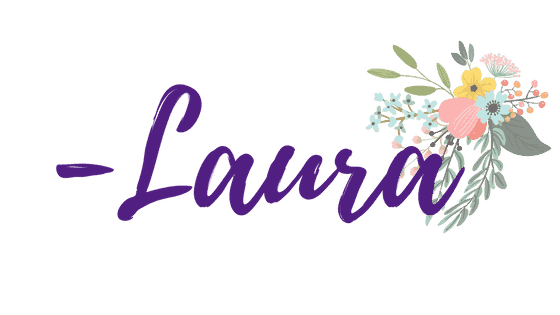 I am all about stretching my money and shopping smart. If you buy chickpeas in bulk you can save a ton of money. I like to incorporate chickpeas into the menu pretty often, so buying bulk works great for us. I can cook them in no time and have fresh chickpeas to use in my recipes. 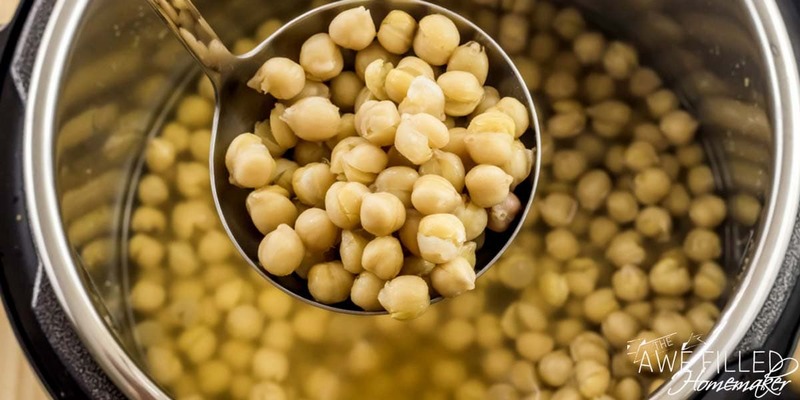 Chickpeas are very beneficial for the body. If you don’t eat them, consider finding recipes to incorporate this superfood. 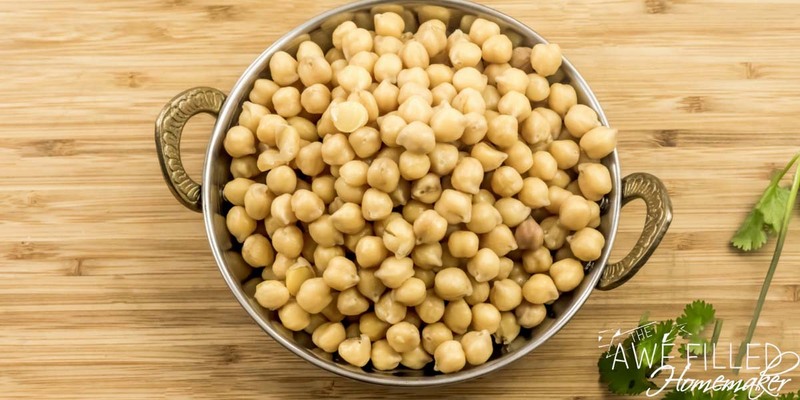 Because chickpeas have a high fiber ratio they are great for helping with digestion, helps to protect against heart disease, packed full of vitamins and nutrients, and so much more. They truly are a superfood. 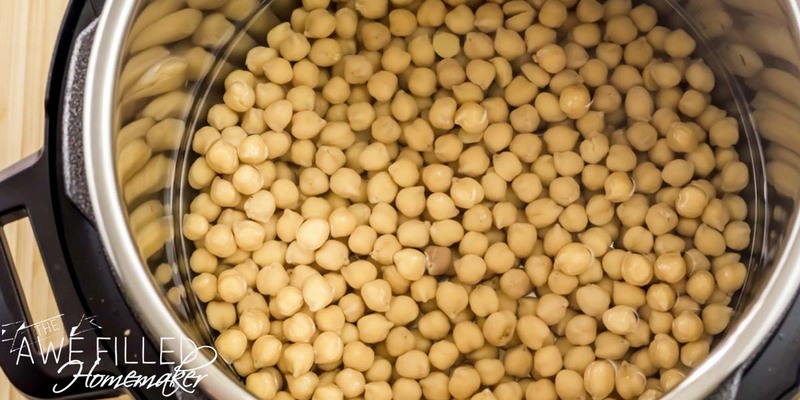 Soak the chickpeas in 4 cups of water overnight or at least 8 hours. 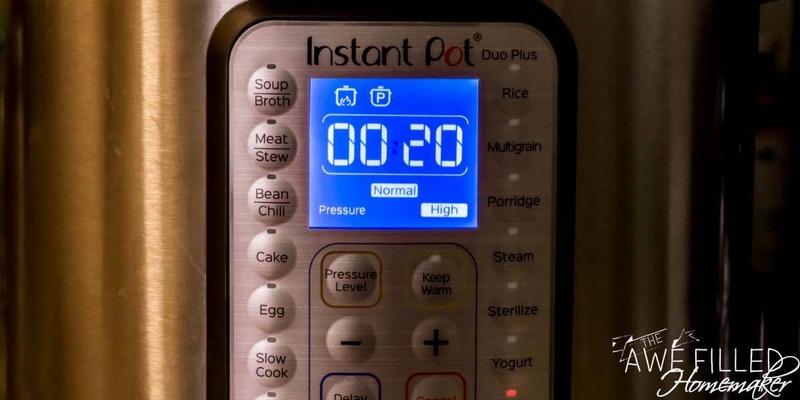 I know that some recipes for the instant pot state that you do not have to do this. However, prefer this method. 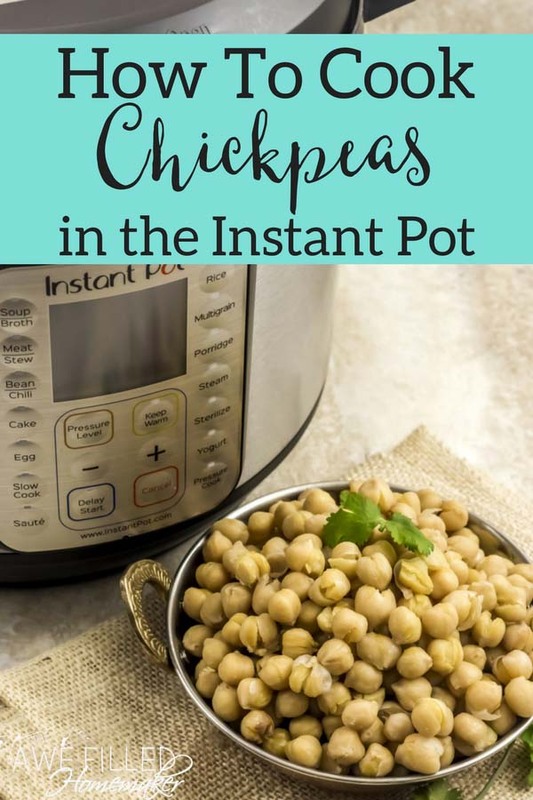 Place the soaked chickpeas in the Instant Pot. Add another 4 cups of water and a tablespoon of salt. 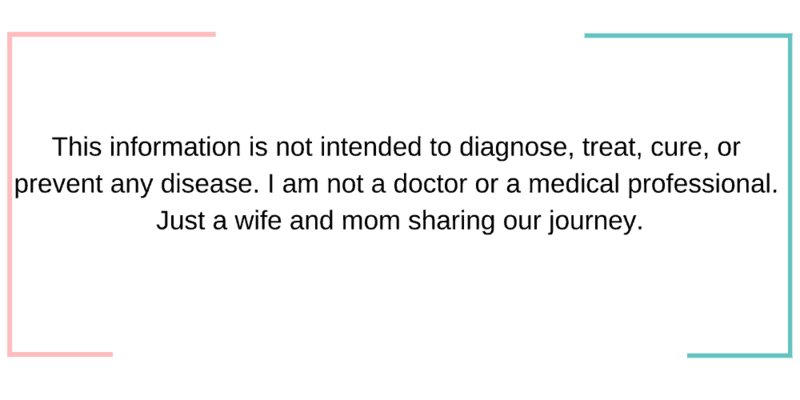 Select the “Pressure Cook” mode and adjust the time with the “- / +” to 20 minutes. Note: If your Chick Peas are not pre-soaked, you may want to cook them longer. 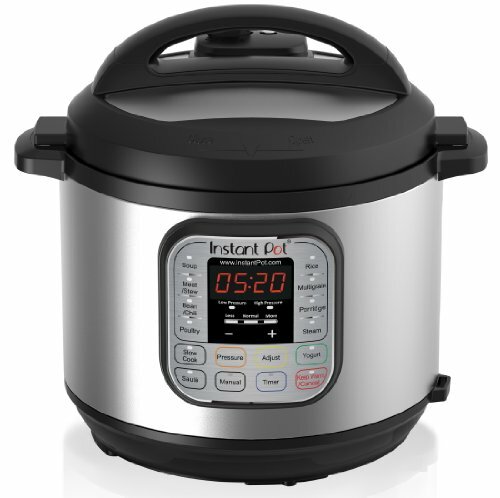 When Instant Pot beeps, let the pressure release the natural way. 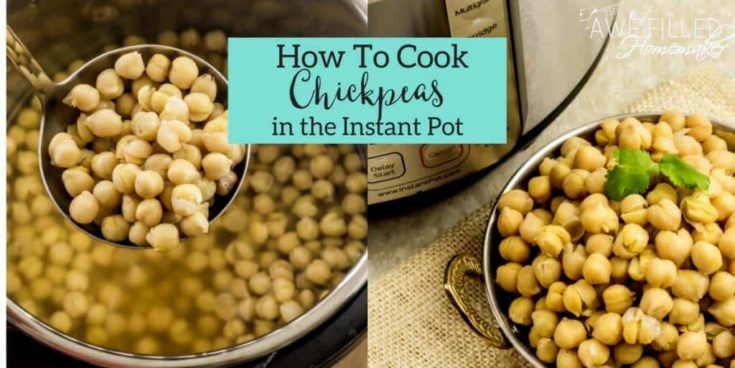 Drain the cooked chickpeas and use them in your favorite recipe. Instead of soaking it overnight, there is also a quick soak method. Bring 4 cups of water to a rolling boil. Take it off the heat and add the dried chickpeas. Cover and let it soak for 1 to 2 hours. It is ready to cook. 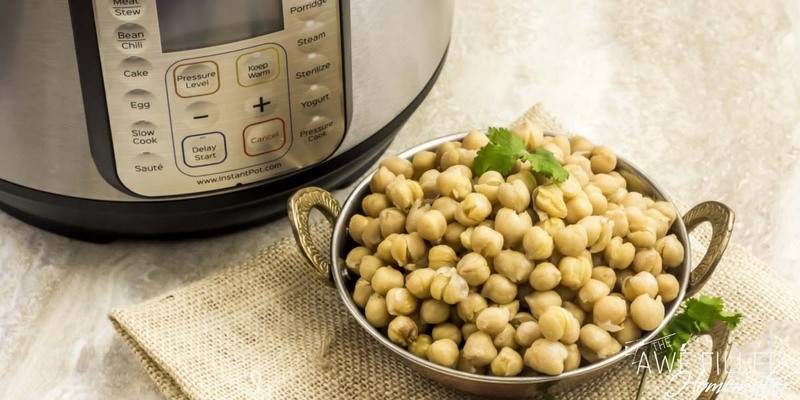 You can directly cook the dried chickpeas in the Instant Pot without soaking. Use 5 cups of water and let it cook for 50 minutes. Release pressure naturally. 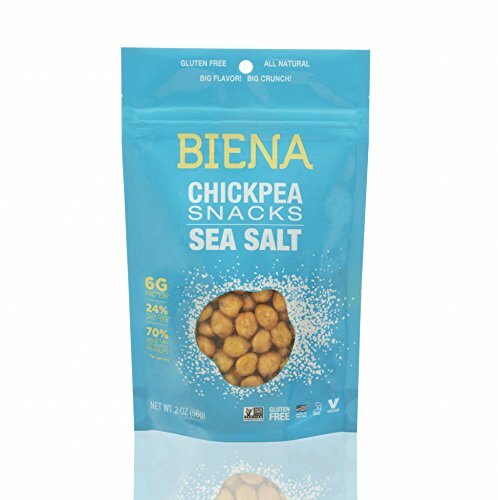 Soak the chickpeas in 4 cups of water overnight or at least 8 hours.